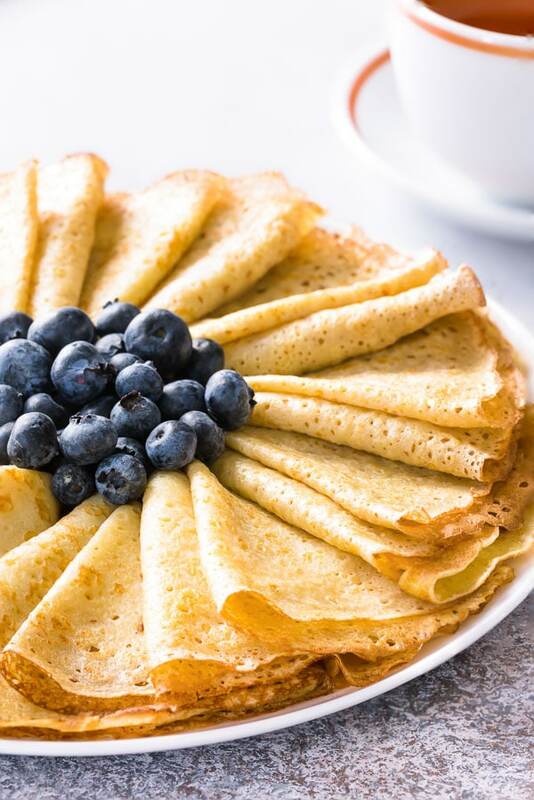 Let’s learn to make delicately thin and lacy crepes with simple ingredients. Equipped with my proven tips and foolproof recipe, you’ll be a master crepe maker in no time! How-to video is included. There are million and one crepe recipes out in the world. 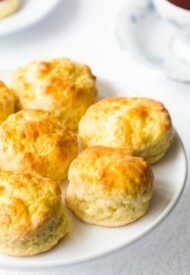 Sweet and savory, water-based or milk-based, with and without yeast, with different types of flour, etc. While you can make it complicated, there’s absolutely no reason to. And I’m sharing with you my go-to basic crepe recipe. 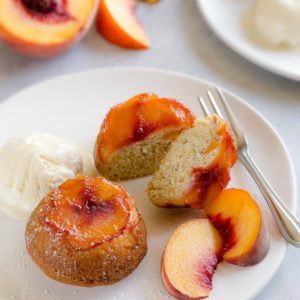 It’s a super easy one with 8 simple ingredients that you probably have on hand. But before we jump into the recipe and tips, let’s define what makes a perfect crepe. For delicately soft crepes, use tepid milk. Just warm it up in a microwave, but be careful not to overheat it, or you’ll scramble the eggs. To make smooth, lump-free batter, add milk in 2 parts. Basically, we make thicker batter first, and then we thin it out with the remaining milk. Or you can use a blender – just dump all the ingredients in the blender and process until smooth. Add a little bit of vegetable oil and forget about buttering the pan for every crepe. It works like a magic! Baking powder is added to make those pretty little holes in crepes. Rest crepe batter for at least 10-15 minutes, or even overnight. 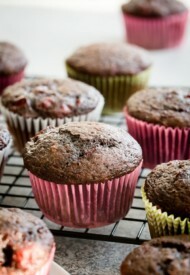 It helps all the ingredients get a chance to incorporate better, making the batter smoother. And as a result, batter spreads better on the skillet and crepes don’t tear easily. Thoroughly heat the skillet before adding the batter. That way crepes don’t stick to the pan and they cook super quick, creating little lacy texture all over! Also, cooking the crepes longer on low to medium heat will create tougher (chewy?) crepes and will take way longer than it needs to. So crank up that heat and work quickly! I use this OXO large cookie scoop for measuring the batter. It’s scoops a little less than ¼ cup, which is perfect amount for 7-inch crepes. And lastly, remember, the first crepe never turns out perfect. 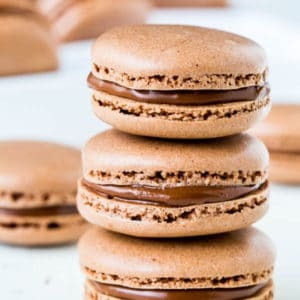 As Russians say, “Первый блин всегда комом!” Think of it as cook’s treat and enjoy it! DO I NEED BLENDER TO MAKE CREPES? No, you don’t need a blender to make crepes. Sure, blender makes it easy to make a crepe batter by dumping all the ingredients at once. But I personally like to use my stand mixer with whisk attachment, because it’s right there on the counter and it’s much easier to clean it. If you don’t have a stand mixer (or blender), a simple whisk will do the job just fine! DO I NEED A SPECIAL CREPE PAN TO MAKE CREPES? No, it’s absolutely not necessary. Quite frankly, I have no experience with crepe pans, and there may be some advantages to them. But I’ve been making crepes my entire life and any regular non-stick skillet worked just fine! 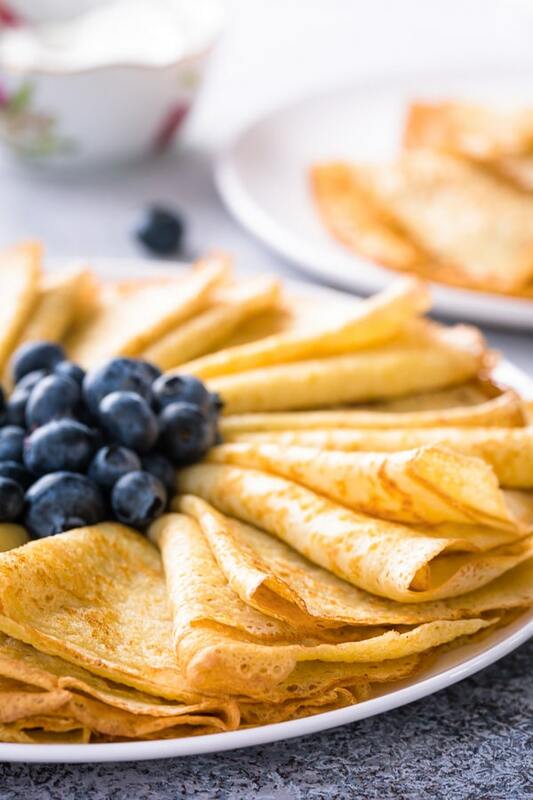 So soft, so thin, and oh so delicate crepes are a perfect canvas for all kinds of toppings and fillings. 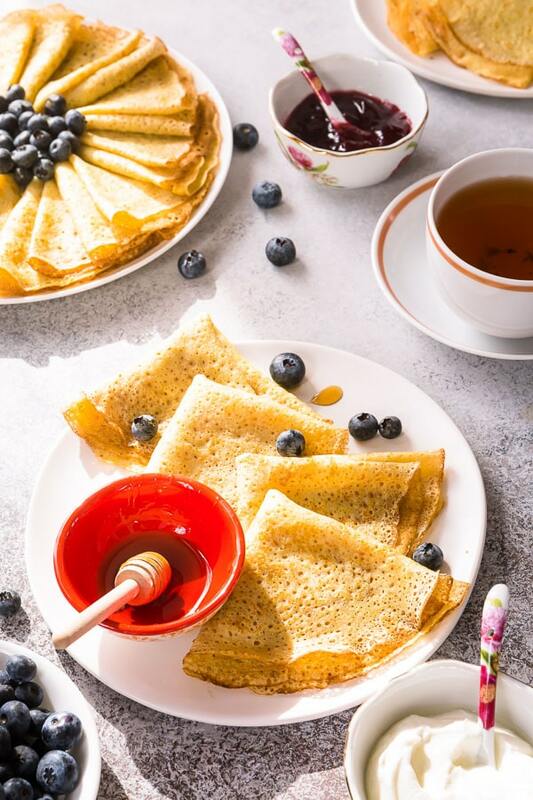 Though simple butter-jam combo is our go-to crepe filling, there’re absolutely endless ways to serve these versatile breakfast treat. If you feel a little indulgent, fill the crepes with Nutella and banana slices! 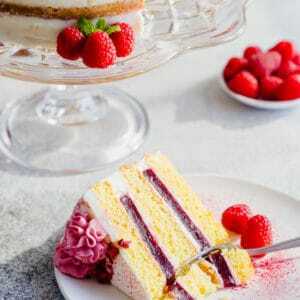 Homemade whipped cream with fresh berries are a fantastic filling too. 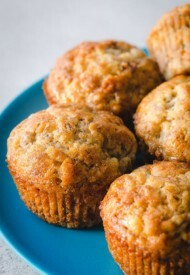 Drizzle of honey or maple syrup also adds a nice touch. Lacy thin crepes were my childhood favorite breakfast. Now my family adores them too. 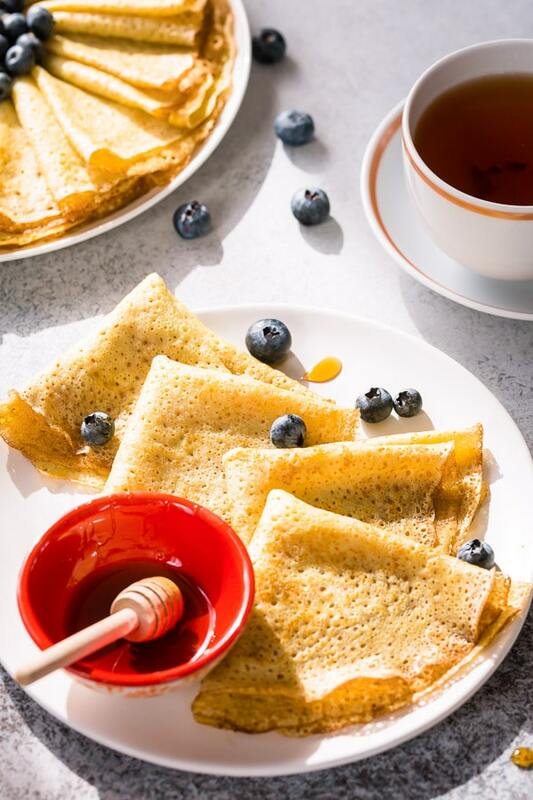 And I really hope these pretty crepes will also become your favorite weekend treat! In a large mixing bowl with whisk attachment, beat the eggs, sugar and salt until combined. Stir in 1 cup of warm milk and vanilla extract. Continue to mix for 1 minute. Add the flour and mix until nice and smooth, scraping down the sides of the bowl. Pour in the remaining 1 cup of milk while mixer is running on low. Heat a non-stick skillet over high heat. (I use 10-inch non-stick skillet, the bottom of my 10-inch pan measures 7 inches, which means the crepes will be 7-inch rounds.) Reduce the heat to medium-high. When the edges of the crepe start to brown slightly, run the spatula around the edges. Then insert the spatula under the crepe and flip it over. 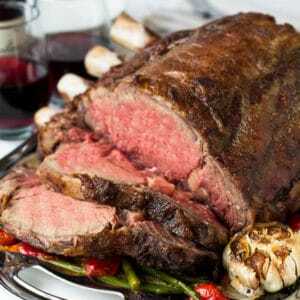 Cook until nice and brown, about 30 seconds. Transfer it onto a serving plate and continue with the rest of the batter. It takes about 1 minute per crepe, when the pan is nice and hot. Serve the crepes warm with butter and jam, or Nutella, whipped cream, and/or fresh fruits. Store leftover crepes in refrigerator, covered. 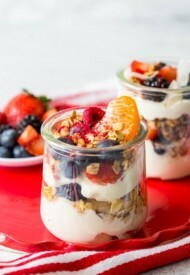 Warm it up in a microwave for 1 minute before serving. For video tutorial and tips, read the post above. Note 1: I recommend using whole milk or at least 2% milk for the best flavor. 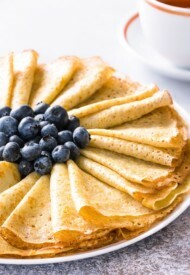 Using tepid milk yields soft and tender crepes. 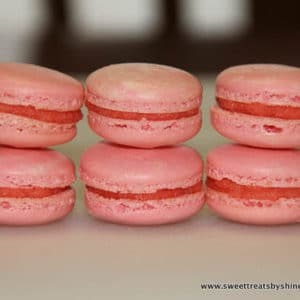 This recipe was originally published on November 2, 2015. 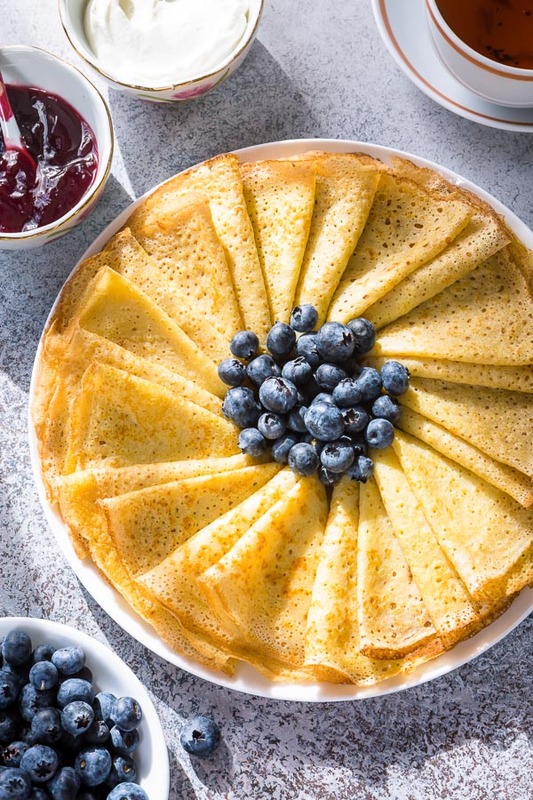 I’ve always been intimidated by the idea of making my own crepes, but these look amazing! I love that you included a video tutorial! Pinning! Michelle, glad to hear the video was helpful. Hope you try it. Thanks for stopping by. 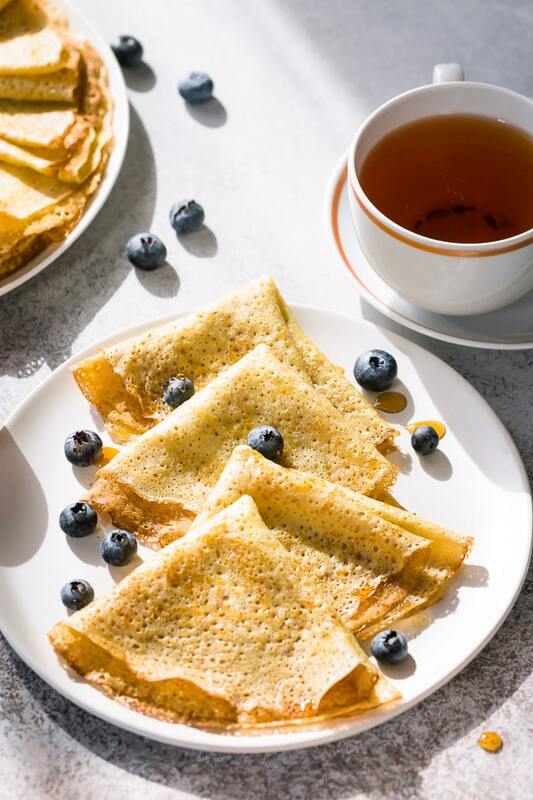 I love crepes, but the idea of making them has always intimidated me- I’ll have to give these a try because they look delicious! Pure crepe perfection!!! My daughter will do just about anything for crepes, and she makes them herself! I’m printing this for her. Maybe she will make some for me too! These crepes look fabulous! So thin and crisp- delicious!